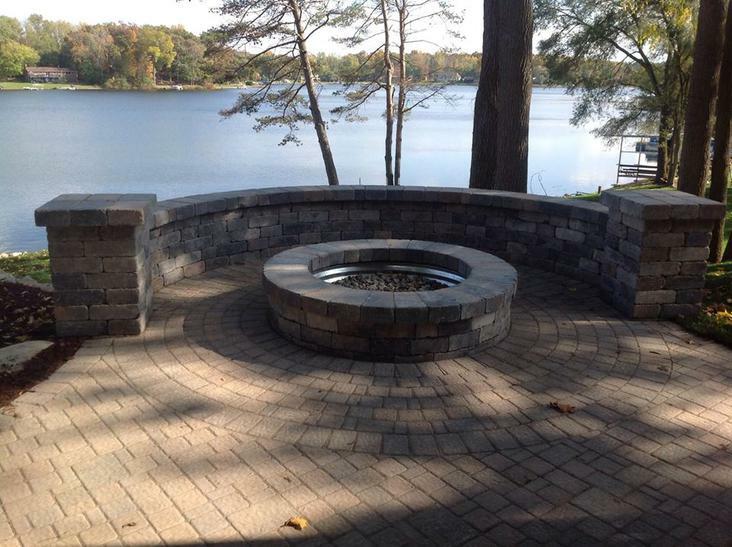 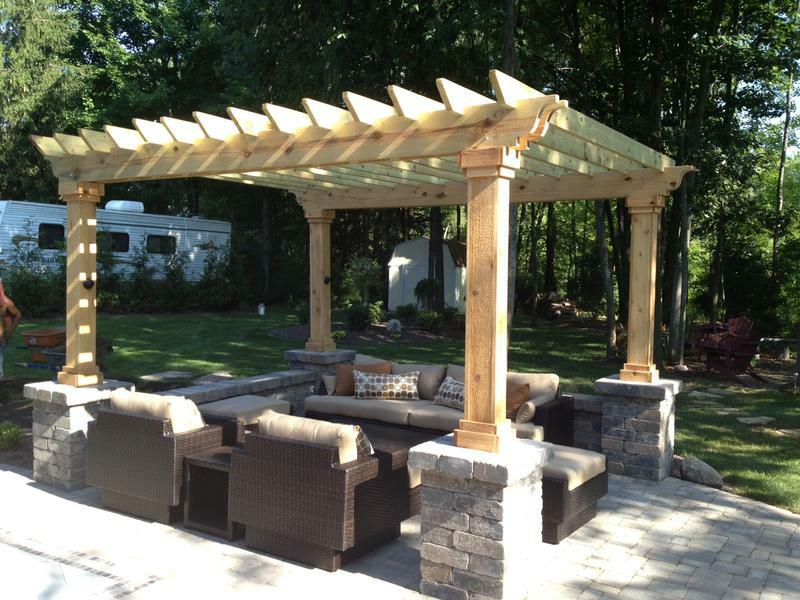 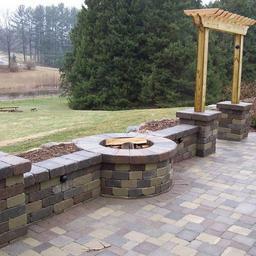 Adding a custom designed fire pit to your patio, gives your space a focal point used for gathering. 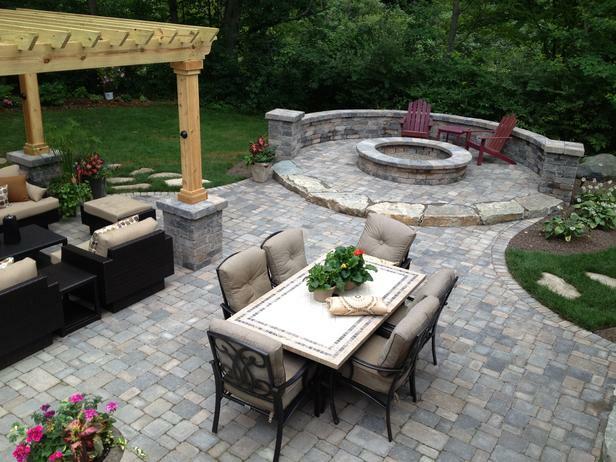 Extend your outdoor time with the warmth of a blazing fire for family and friends to sit around. 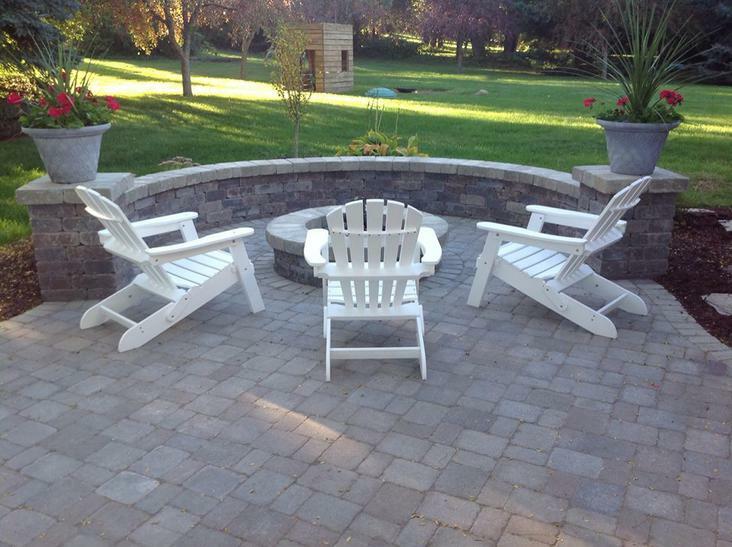 Enjoy the look and feel of comfort a Leppek built fire pit can add to your patio. 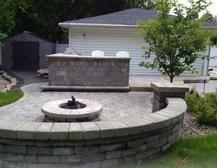 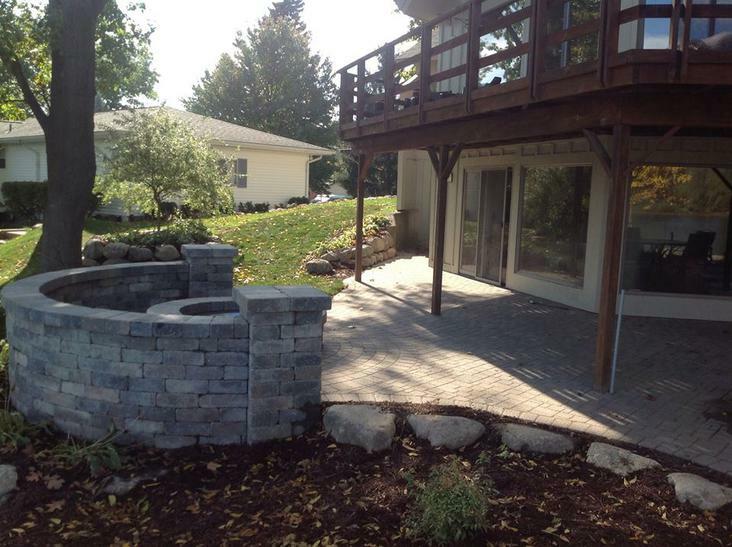 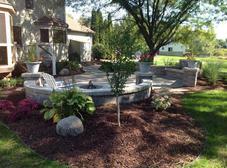 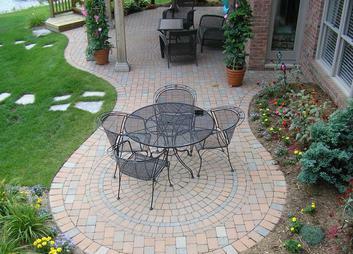 These images are a small sampling of jobs designed and installed by Leppek Landscapes. 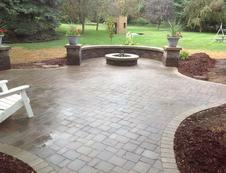 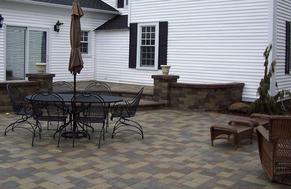 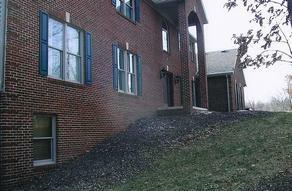 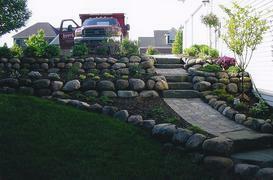 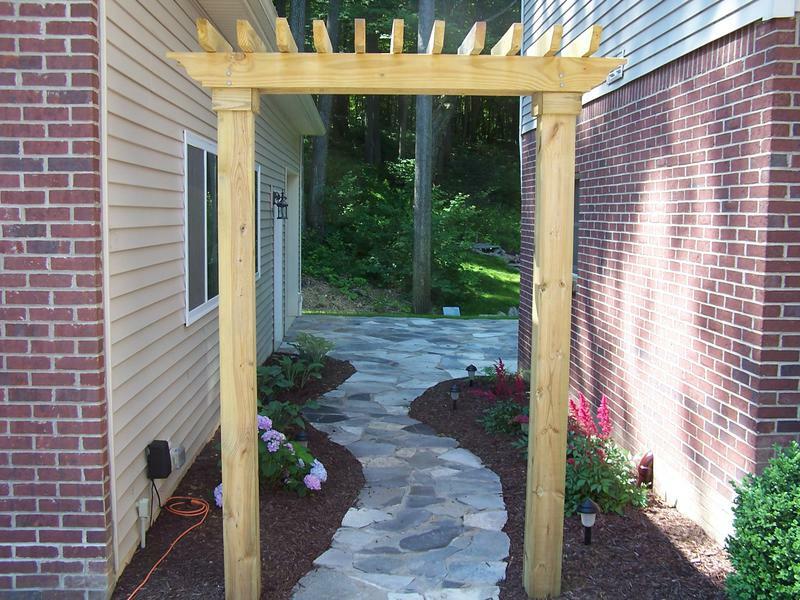 All images of landscapes on Leppek Landscapes website are designed and installed jobs of Leppeks. 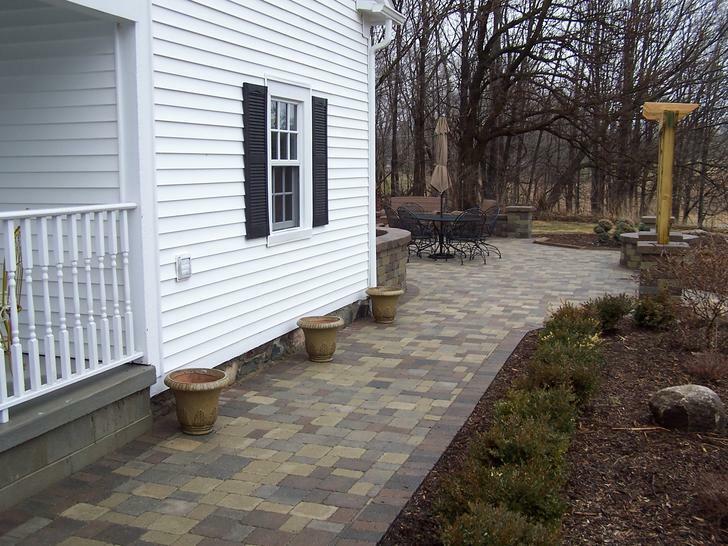 While we work with Unilock product, no images on this website are stock photos from Unilock. 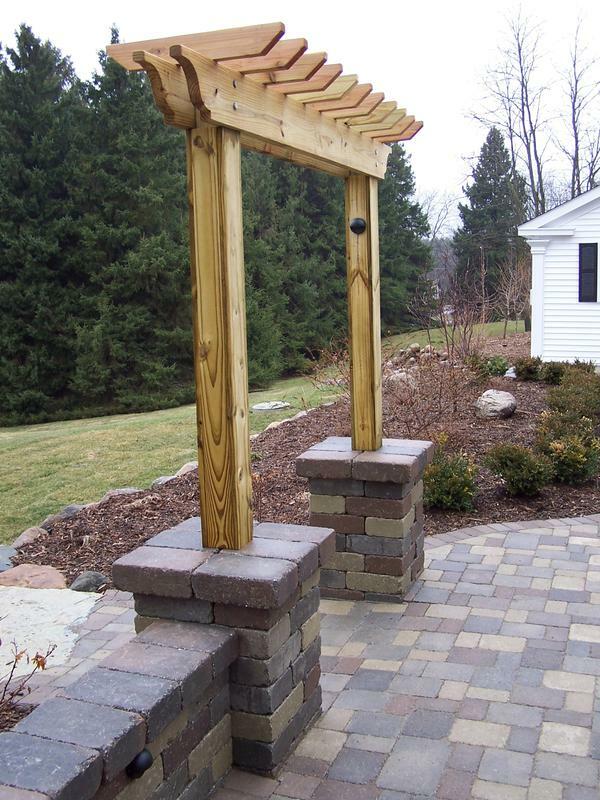 We understand other landscape websites will use images of work not done by themselves but of stock photos from suppliers. 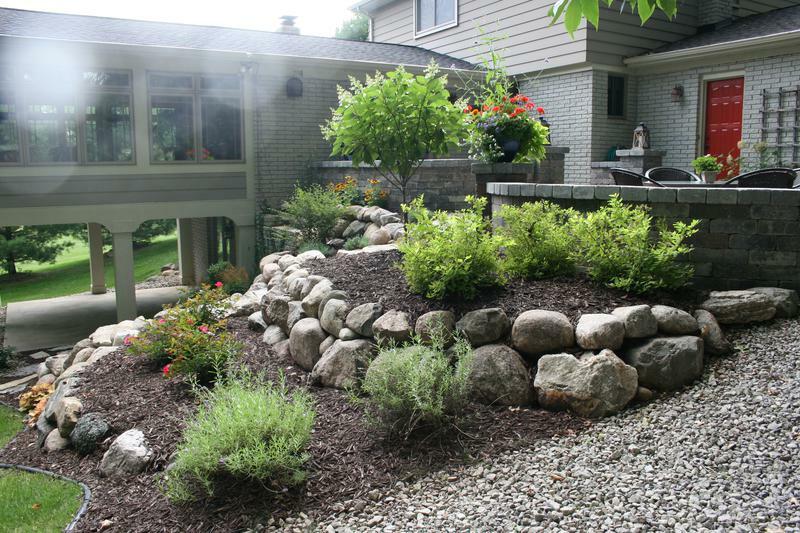 Leppek Landscapes prides itself on being true to who we are and what we represent.